A space for you to share your Coaching experience, knowledge and tools with the Community! 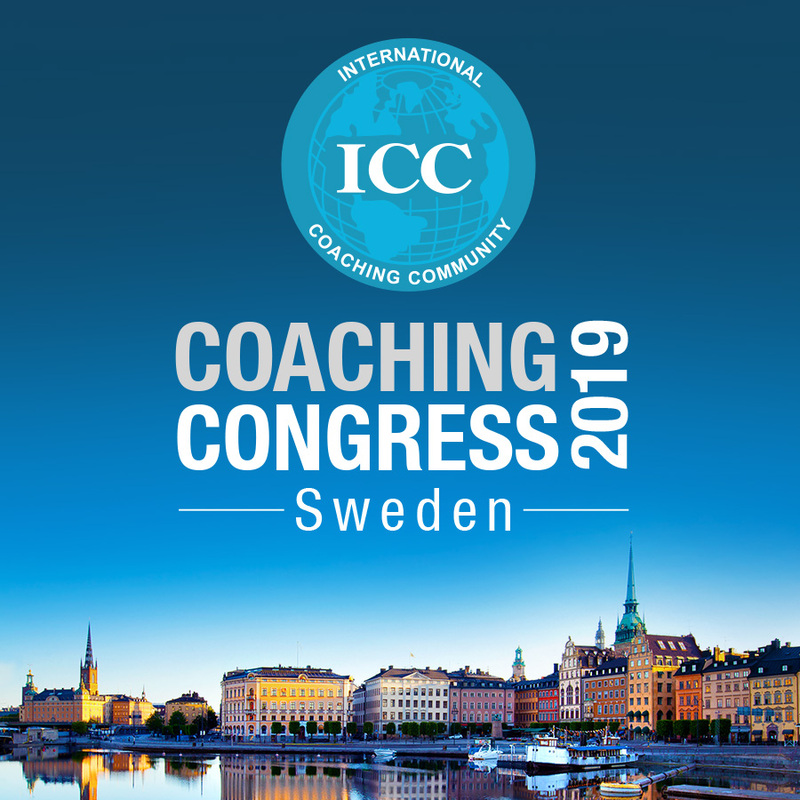 With over twelve thousand certified professional coaches worldwide, united by a high standard of ethics, quality and development in Coaching, the ICC is truly a global community. 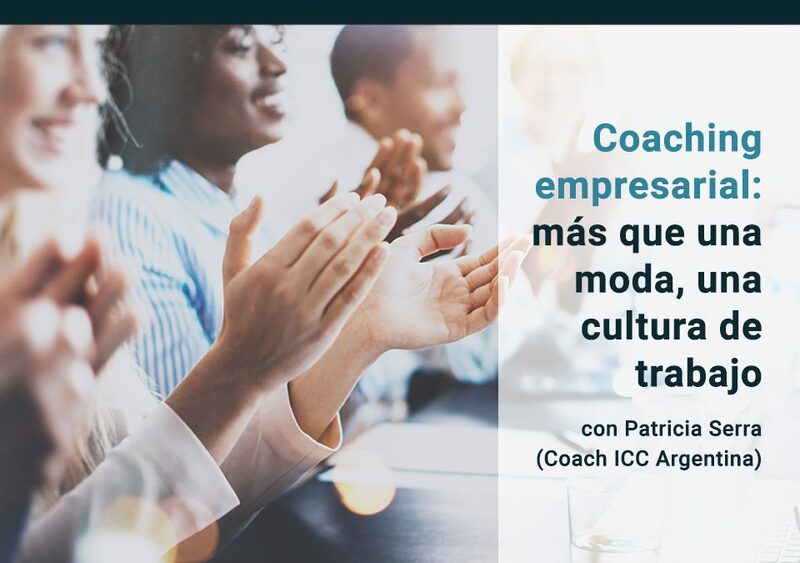 We share a vision: Coaching the world. And every one of our members contribute to this vision with impeccable work ethics and quality on a daily basis, generating a unique experience, knowledge and set of skills. 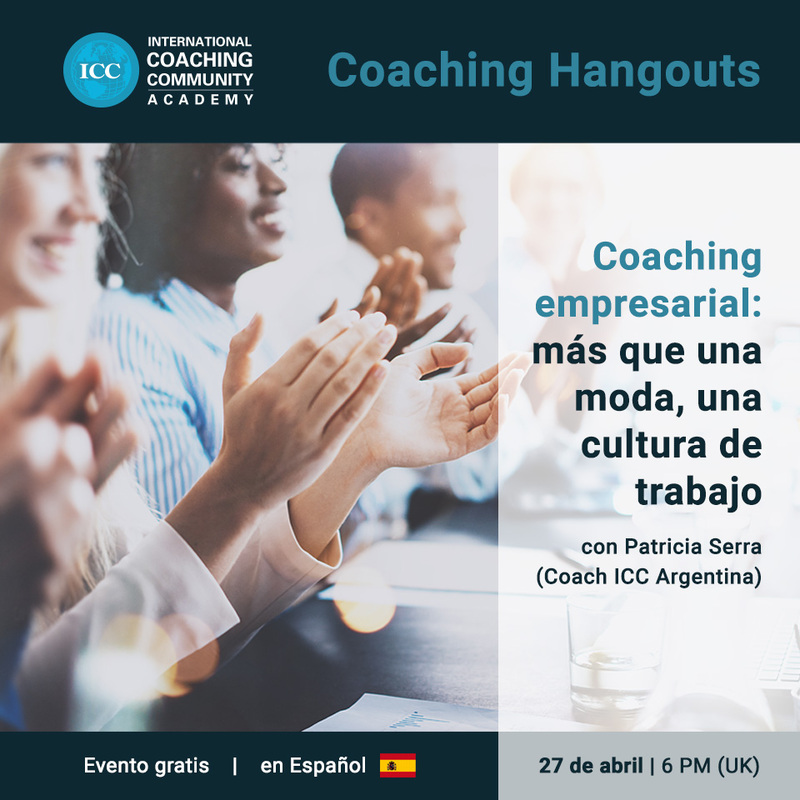 This is our invitation to you in which our members can share their experience, knowledge and tools with the community, strengthening and magnifying the positive impact on the world.